As a parent or carer it can be really worrying to see a child or young person going through a difficult time, but it’s important to address your concerns and help them to get help as soon as possible. Growing up can present many pressures – exam stress, bereavement, bullying, body image, first relationships – and in some cases, young people just need someone to chat things through with and discuss their worries. 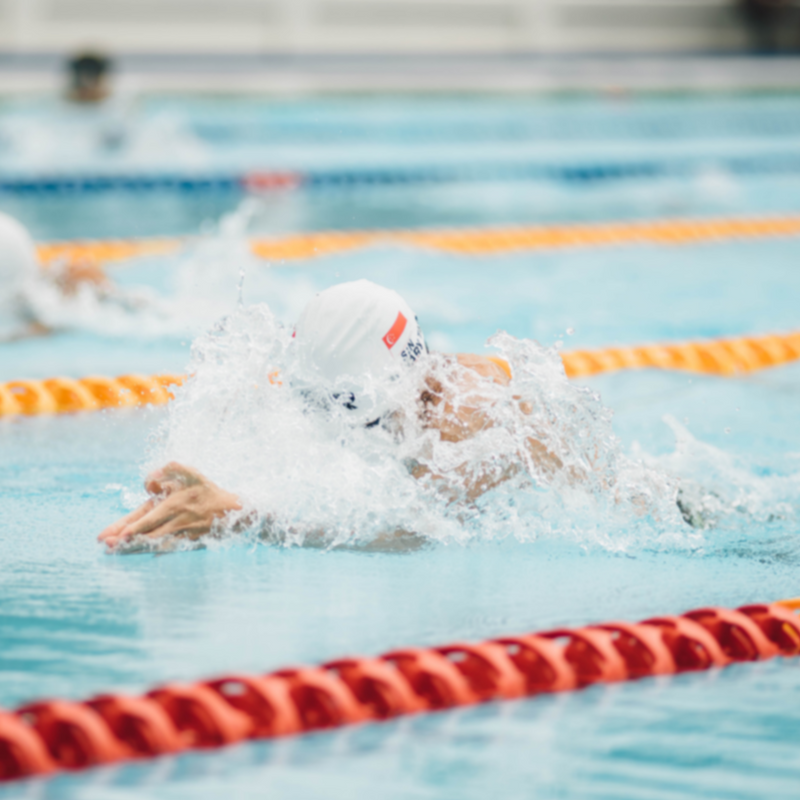 Having this conversation, no matter how small the problem might be, is essential to ensuring that young people grow up equipped to manage and understand their own mental health. However it’s also important to recognise when professional help is needed. Making an appointment with your GP is a good place to start. We've got some useful guidance on attending that first appointment. The following resources are designed to help you start your conversation and know where to turn if help is needed. 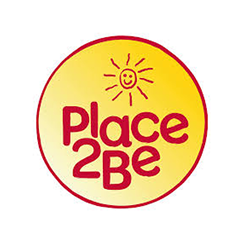 Thanks to our friends at Place2Be for reviewing these resources. A SAMH guide for parents and carers. Ideas and inspiration on how to make better mental health part of your families conversation. Provides 24/7 help and support from trained helpline counsellors to thousands of parents, professionals and families. 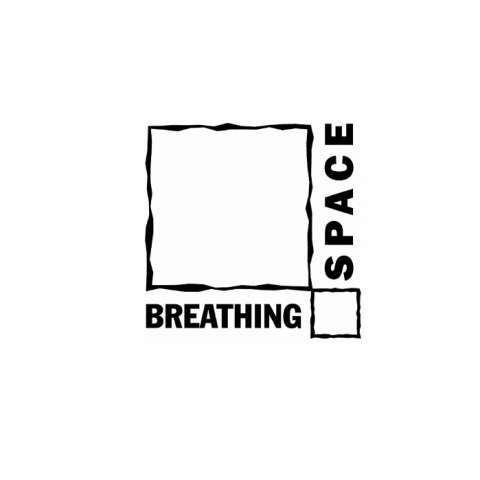 Providing emotional and therapeutic services in primary and secondary schools, building children’s resilience through talking, creative work and play. 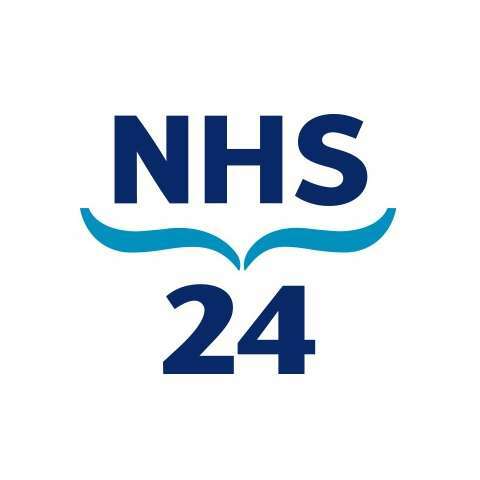 NHS24 is a 24-hour health service for Scotland. A confidential out of office hours telephone line for people experiencing low mood, anxiety or depression. 24-hour helpline offering emotional support for anyone feeling down, distressed or struggling to cope. 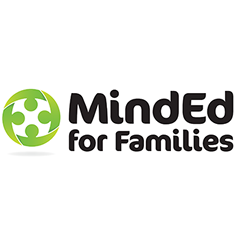 Online advice and support for parents of children who may be experiencing poor mental health. 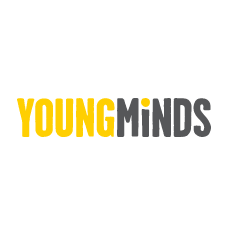 Information and resources for young people and parents on mental health. 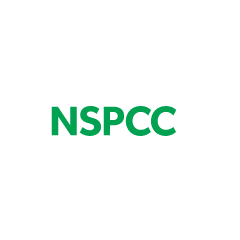 Free helpline, email and web-chat service, for anyone caring for or concerned about a child – open until 9pm Monday to Friday. When Nicky’s 13 year daughter started to experience mental health problems, it almost broke her family.